The Episcopal Delegate for Religious serves as a representative of the Bishop of the Diocese to members of Religious Institutes and other forms of Consecrated Life. The Episcopal Delegate for Religious, appointed by the Bishop, serves as his liaison and offers pastoral concern and appropriate resources for religious to enhance their vocation within the Church. 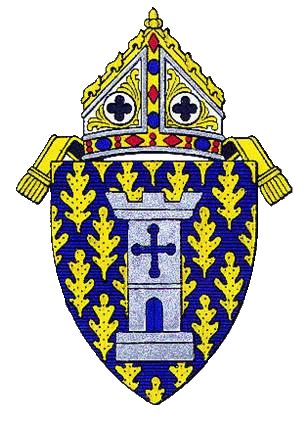 The ministry of the Episcopal Delegate for Religious is primarily one of service: service to the Bishop when acting as his representative; service to members of Consecrated Life in areas essential to their growth; service to the diocese by supporting, in whatever way possible, the vocation to Consecrated Life.